Why Google yourself to death trying to duct tape your first eBook together? Madhouse Media produces and publishes high quality eBooks and POD (Print on Demand) books for clients all over Australia. We’ll make sure your eBook and POD looks great on Amazon, Smashwords, Barnes & Noble and Apple iBookstore. 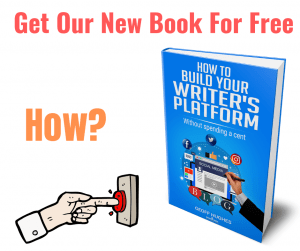 We’ll help you with your entire publishing project or just help you out exactly where you need it. 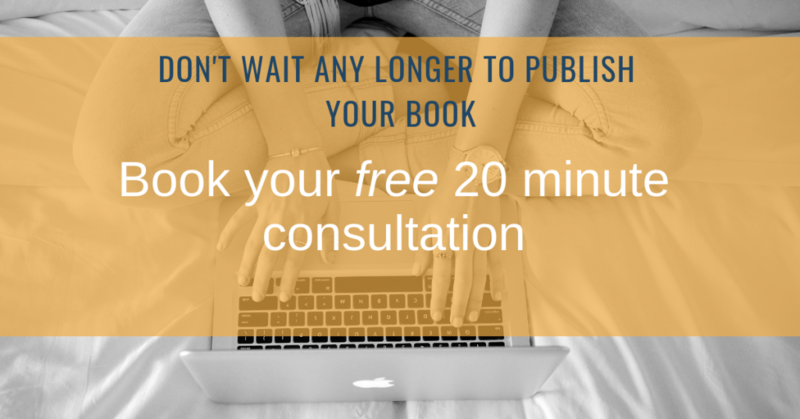 So if you’ve got a manuscript and you’re ready to take the next step to becoming a self-published author, talk to us today!